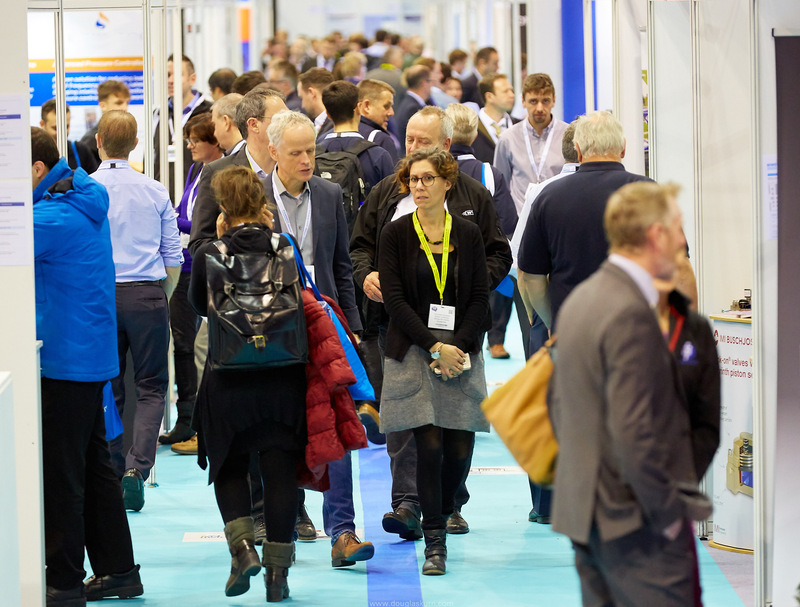 The PEFTEC 2019 exhibition is now sold out, and the organisers have reported visitor registrations significantly higher than in the run up to the previous event in 2017. This year's event will take place on 22ndand 23rdMay at the Rotterdam Ahoy exhibition centre in the Netherlands. A free-to-attend seminar programme and details of poster presentations have just been published on the websitewww.peftec.com which also features a comprehensive programme of conference presentations. Exhibition manager David Hellyer says: "Entry to the exhibition is free of charge to pre-registered visitors, so in combination with the free seminars, PEFTEC 2019 represents a great opportunity to gather the latest information on methods, standards, regulations and technologies on the testing, analysis and monitoring of gas, downstream oil products, chemicals and petrochemicals. "The seminars include case studies and offer detailed practical advice with a focus on technologies and best practice," he adds. David is urging visitors to plan their visit ahead of time and to register atwww.peftec.comas soon as possible, because entry without pre-registration will incur a charge.